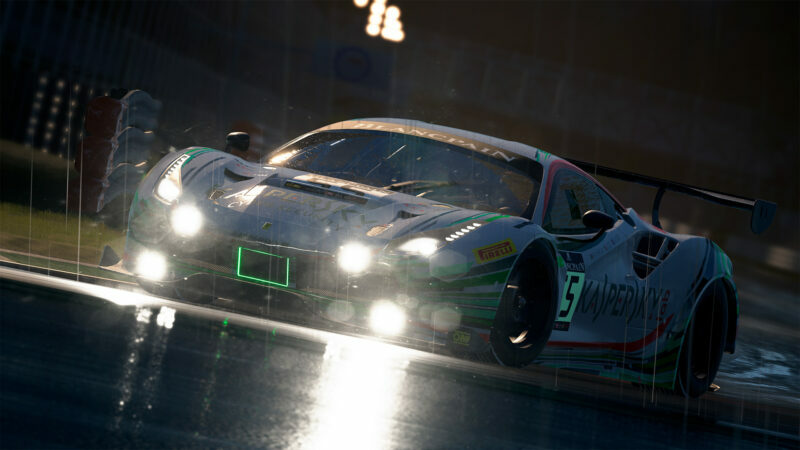 After a steady evolution in Steam’s Early Access program, Assetto Corsa Competizione will enter full release status May 29. 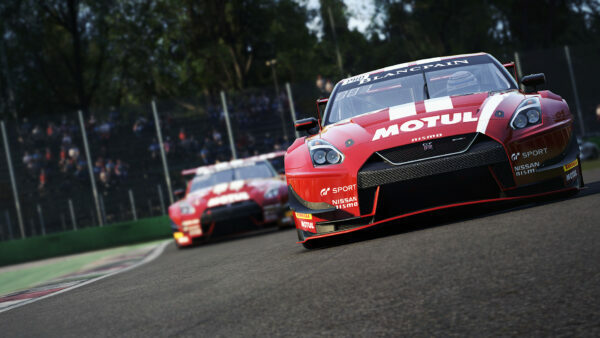 Developer Kunos Simulazioni announced the news on-site at the historic Monza circuit. 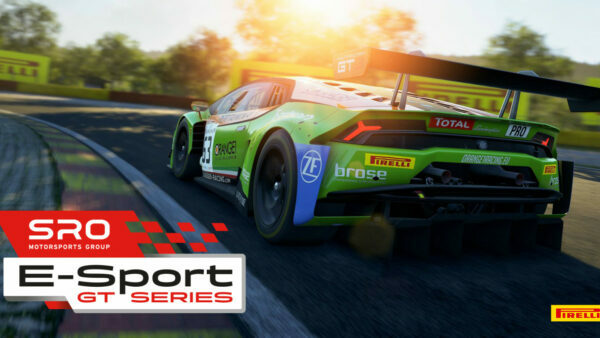 It’s appropriate timing, with the SRO E-Sport GT Series starting its first round at the Italian track this weekend. 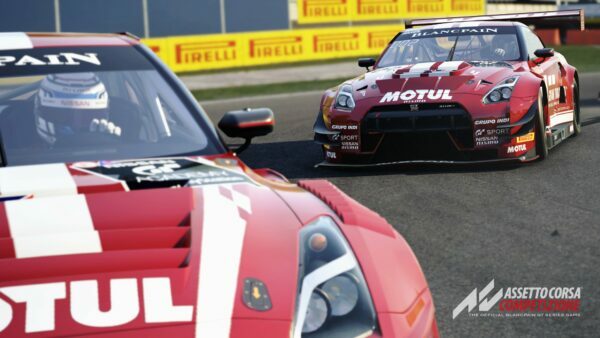 ACC is the official game of the Blancpain GT Series, after all. 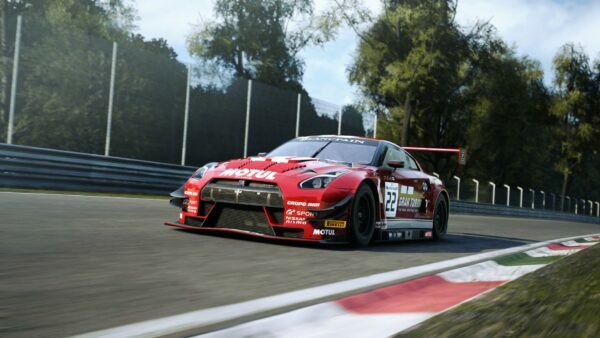 And what will players be picking up in Assetto Corsa Competizione v1.0 next month? 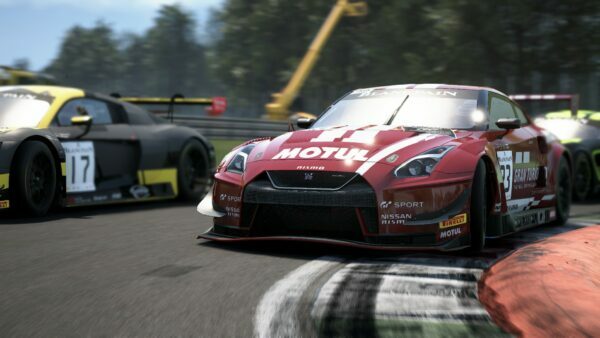 The full title will feature the cars, tracks, teams, and drivers of the Blancpain GT Series, including the Nissan GT-R, Jaguar XK, and more. Kunos has laser scanned every circuit on the calendar, ensuring high levels of accuracy. Unlike the original Assetto Corsa, these tracks will also all feature dynamic weather and time, upping the challenge and realism. Another important aspect of the game is its driver ranking system. 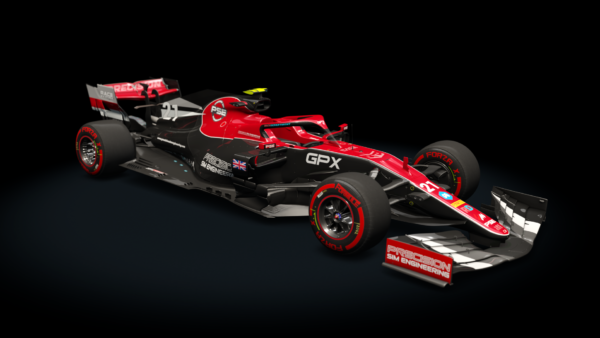 ACC follows in the footsteps of titles like iRacing and Gran Turismo Sport with a system that rates drivers on a variety of aspects, including cleanliness, speed, and track knowledge. The most recent Early Access update added many layers to the system — you can read all about them right here. 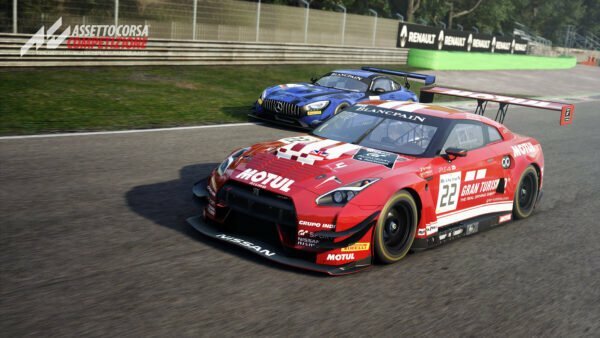 For the time being, Kunos is keeping Competizione exclusive to PC players. It hasn’t ruled out an eventual console release however — with the next generation on the horizon, the chances could be better now than when the project was originally revealed over a year ago. 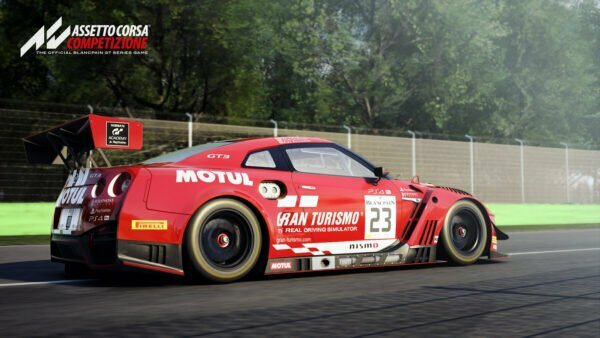 The full retail version of Assetto Corsa Competizione will be available on Steam starting May 29. The Early Access version is currently available there.